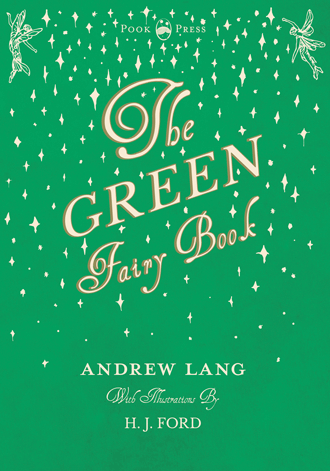 Andrew Lang was born on 31st March 1844. He was a Scottish poet, novelist, literary critic and major contributor to the field of anthropology. 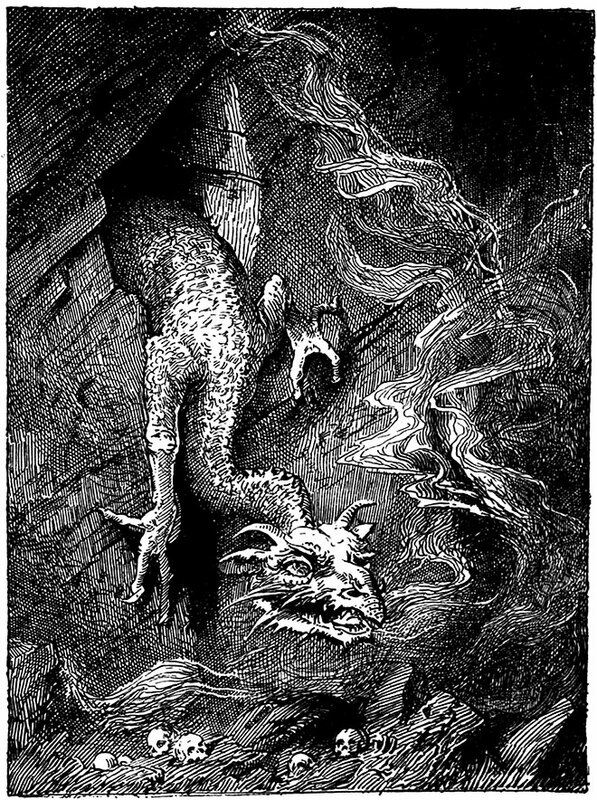 Lang is best known however, as a collector of folk and fairy tales. Andrew Lang was born in Selkirk, a town in the south-east of the Scottish Borders. He was the eldest of the eight children born to John Lang, the town clerk of Selkirk, and his wife Jane Plenderleath Sellar, who was the daughter of Patrick Sellar, estate-manager to the first duke of Sutherland. He was educated at Selkirk Grammar School, and later at the Edinburgh Academy. Lang was a gifted student, and attended St. Andrews University where he achieved his MA, and undertook further studies at Balliol College, Oxford. Here, Lang achieved a first class degree in classics (in 1868), subsequently becoming an honorary fellow of Merton College. On 17th April 1875, Andrew Lang married Leonora Blanche Alleyne, the youngest daughter of C. T. Alleyne of Clifton and Barbados. She was (or should have been) variously credited as author, collaborator, and translator of Lang’s edited Fairy Books – for which he was generally listed as the sole contributor. As a journalist, poet, critic and historian, Andrew Lang soon made a reputation as one of the most able and versatile writers of the day. He is of course best known for his publications on folklore, mythology and religion. Lang’s interest in folklore was from early life; he read John Ferguson McLennan before coming to Oxford, and then was influenced by Edward Burnett Tylor (1832 – 1917; an English anthropologist). 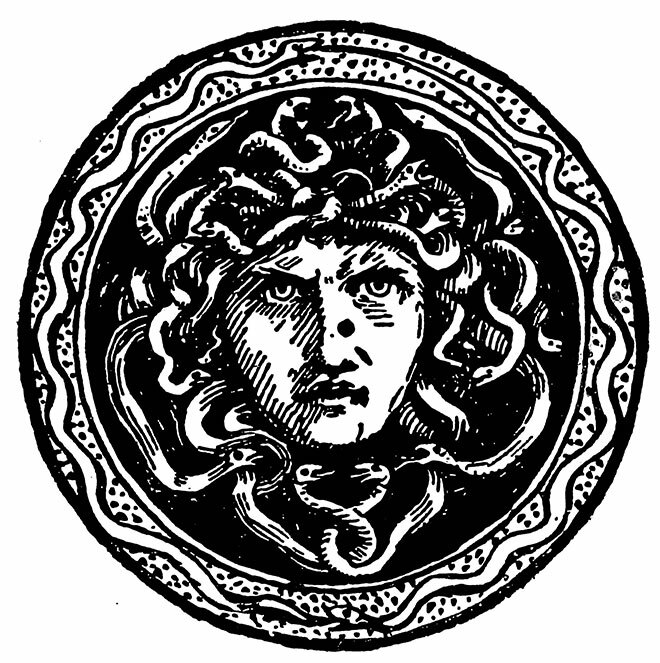 The earliest of his publications is Custom and Myth (1884). In Myth, Ritual and Religion (1887) he explained the ‘irrational’ elements of mythology as survivals from more primitive forms. Lang’s work on religion was heavily influenced by the eighteenth century idea of the ‘noble savage’. In it, he maintained the existence of high spiritual ideas among so-called ‘savage’ races, drawing parallels with the contemporary interest in occult phenomena in England. Lang also examined the origins of ‘totemism’ in Social Origins (1903). 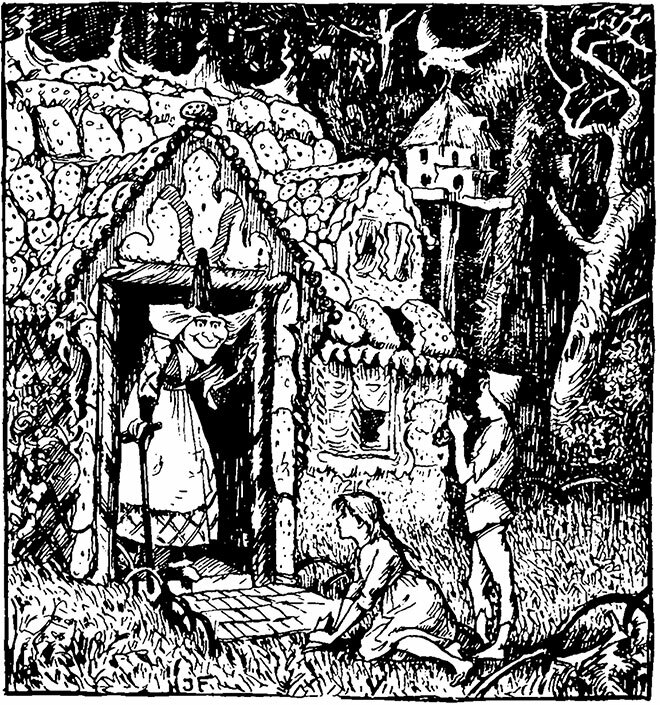 Andrew Lang’s fairy books stemmed out of this work, and his Blue Fairy Book (1889) was a beautifully produced and illustrated edition of British and European fairy tales that has since become a classic. 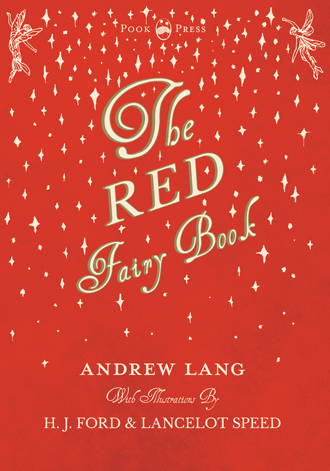 This was followed by many other collections of fairy tales, collectively known as Andrew Lang’s Fairy Books. 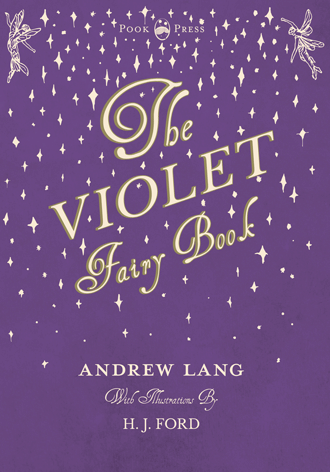 It is only in the preface of the Lilac Fairy Book, that Lang credits his wife with translating and transcribing most of the stories in the collections. 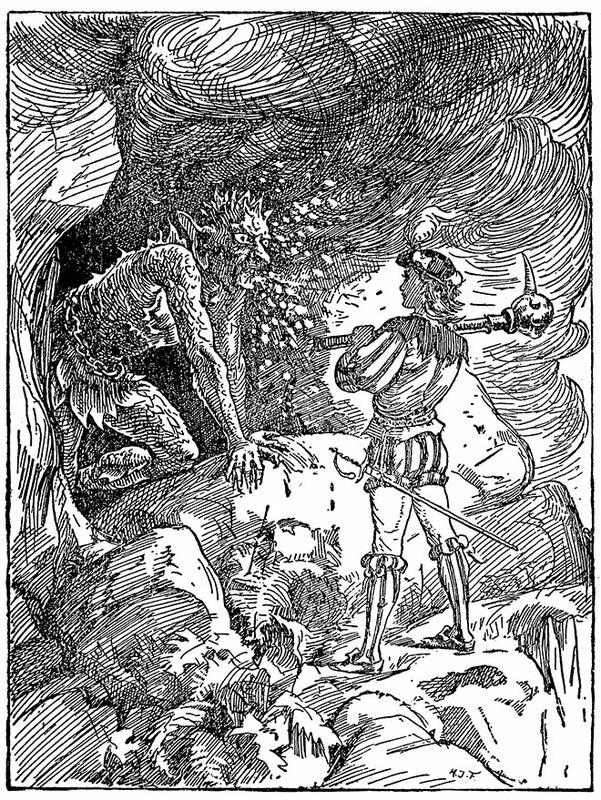 The Red Fairy Book, H. J. Ford, 1890. 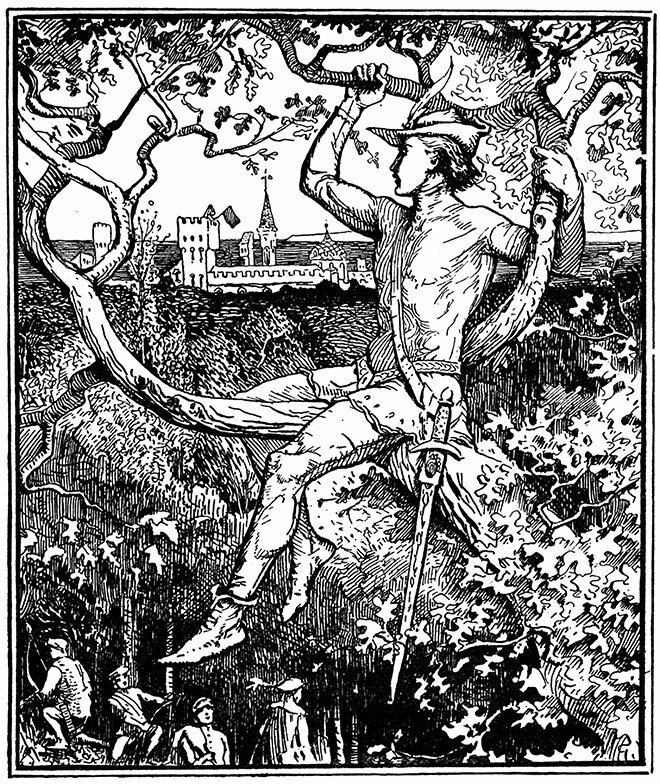 Andrew Lang had a prolific scholarly output. Aside from his work in folklore and anthropology, Lang also worked in psychical research, (publishing The Book of Dreams and Ghosts (1897), Magic and Religion (1901) and The Secret of the Totem (1905)), classical scholarship (working on a prose translation of Homer’s Odyssey (1879), a prose version of the Iliad (1883), and a translation and investigation into The Homeric Hymns (1899)), general history (penning The Mystery of Mary Stuart (1901), James VI and the Gowrie Mystery (1902) and a History of Scotlant from the Roman Occupation (1900)). Andrew Lang also produced collections of ballads and verses (editing a well received collection of The Poems and Songs of Robert Burns (1896), as well as writing leading articles for the Daily News and miscellaneous articles for the Morning Post. For many years he was literary editor of Longman’s Magazine.Lang discussed literary subjects with the same humour and acidity that marked his criticism of fellow folklorists, most notably in Books and Bookmen (1886), Letters to Dead Authors (1886), and Letters on Literature (1889). To put it simply, at this time, no critic was held in greater esteem, or in greater request. As a result of this pioneering work, in 1906, Lang was elected a Fellow of the British Academy, and in 1911 served as President of the Society for Psychical Research. Andrew Lang passed-away on 20th July 1912, at the age of sixty-eight. He died from angina pectoris (heart disease) at the Tor-na-Coille Hotel in Banchory, Aberdeenshire. Lang was survived by his wife, and was buried in the cathedral precincts at St. Andrews. 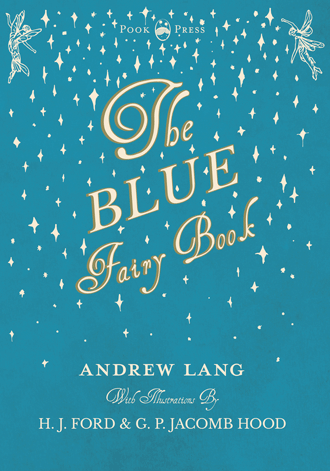 The ‘Andrew Lang Lectures’ at the University of St Andrews are named after him. The Blue Fairy Book, H. J. Ford, 1922.